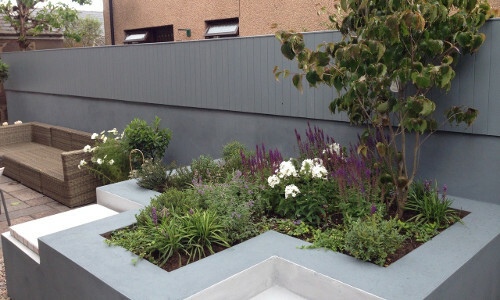 The addition of an outdoor living space within a garden can bring many benefits for home owners. Probably the most obvious benefit is that they provide a welcome shelter from the elements. 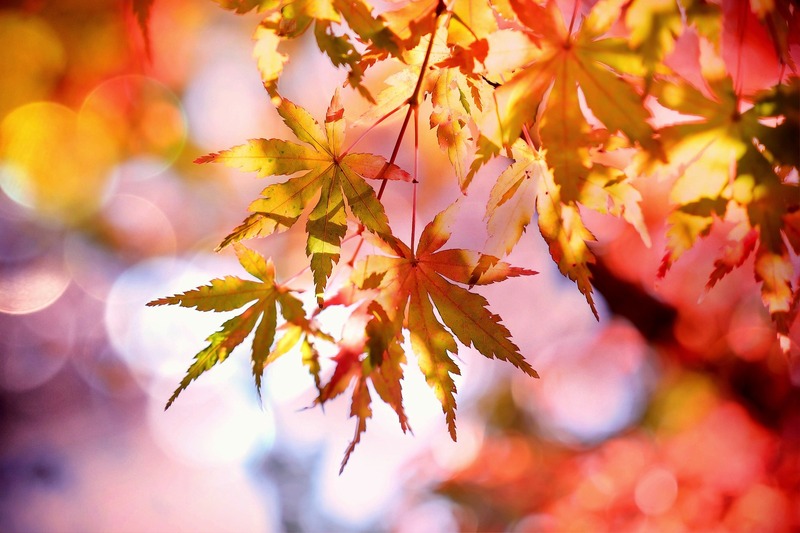 Whether seeking shade on sunny days or shelter come rain, sleet or snow, they offer a place within your garden that you can enjoy in comfort all year round. However, they offer much more than simply a place to retreat to in bad weather. 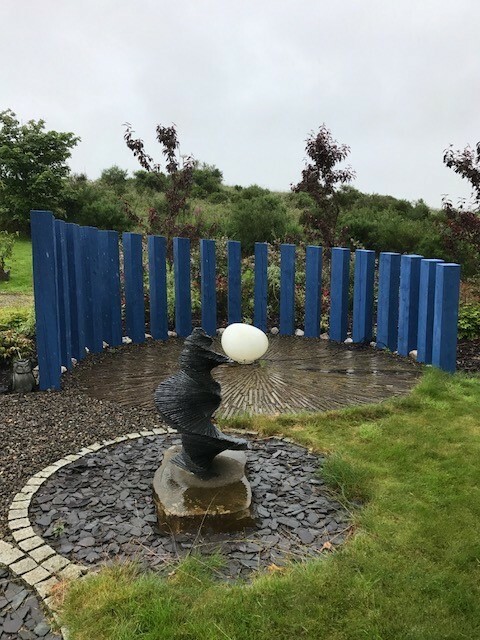 Indeed, outdoor rooms will often become a focal point within a garden; a popular place to entertain and dine with friends and family, or to escape to for peace and tranquillity. For younger family members they can be fantastic playrooms and great for parties. 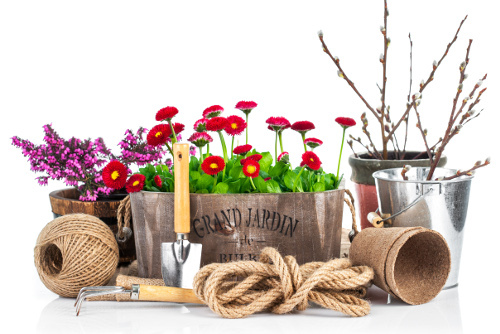 For keen gardeners, the addition of a glasshouse or an orangery, will provide them with their very own indoor botanical garden, creating opportunities to grow and protect all sorts of flowers, plants and vegetables; the perfect place in which to pursue their horticultural passion. It’s also worth noting that an outdoor living space will very likely increase the attraction and value of your property, so it can therefore be a good investment too. 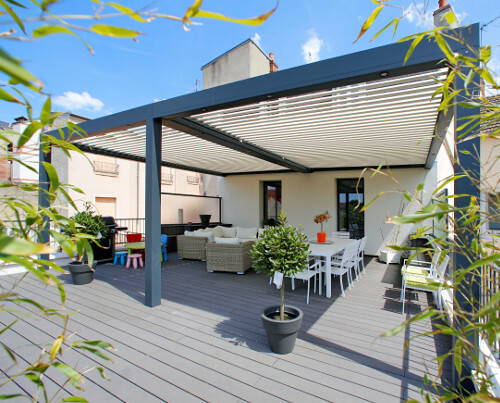 In short, there are numerous benefits to adding an outdoor living space to your garden. If you are keen to do so, then what are your options and what should you consider before deciding what to go for? 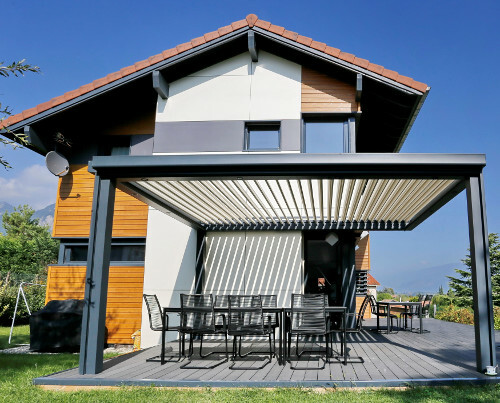 The innovative and elegant Biossun Pergola offers a contemporary outdoor living space with unrivalled flexibility. Whether it is weather to be enjoyed or to take shelter from the wind or rain, the Biossun can be adjusted for your comfort. 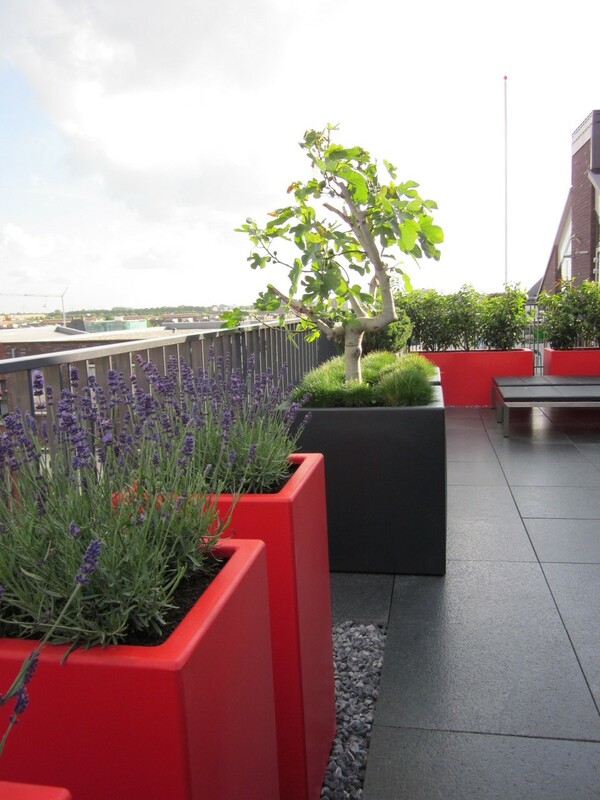 The structure, which comes in all colours, can be situated within your garden or can be attached to your house. 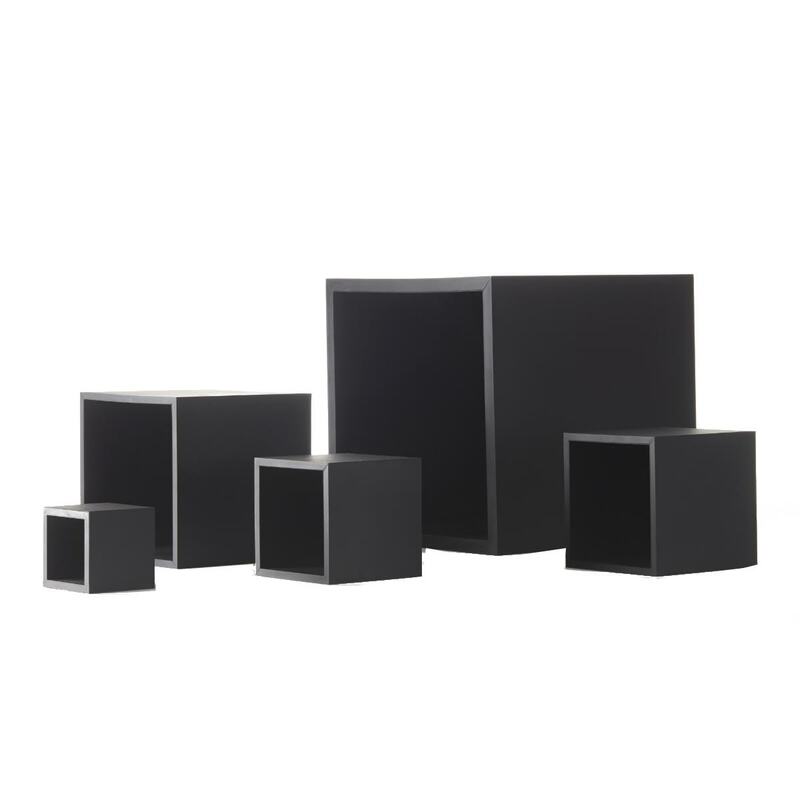 Made from strong and weatherproof aluminium, they are a fantastic addition to any home or garden. 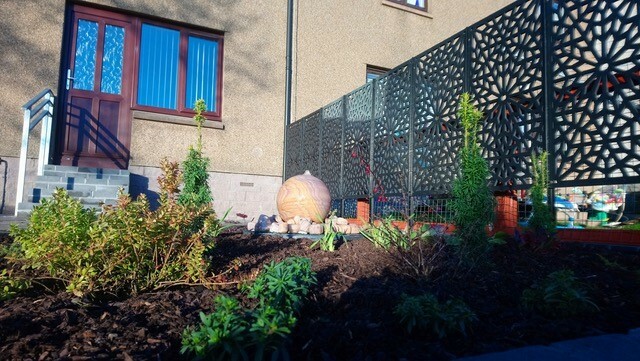 Featured here, is a Biossun that Papillon installed in Bishopton recently. It adds character to the property, as well as additional outdoor living space. 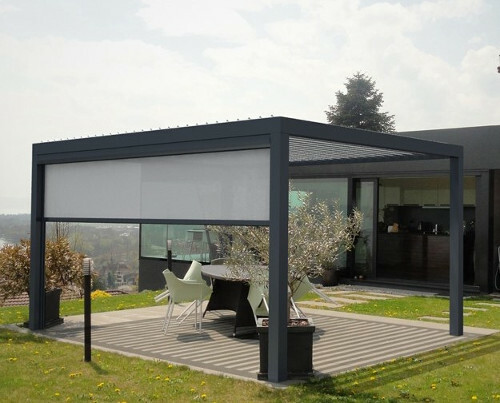 The electronic blind feature gives the owners the flexibility of closing off the west-facing section to create privacy or opening it up for more air on warmer days. Although the Biossun comes in many colours, the black chosen here works really well with the style of building and natural stonework. From the Biossun’s innovative design and technology, we move onto an outdoor room with a long heritage and an enduring appeal, the Orangery. Indeed, the origins of Orangeries can be traced back to 15th century Renaissance Italy, when the concept of bringing the garden into the home became popular. Orangeries, as the name suggests, were primarily used for the growing of citrus trees, although are now widely used for plants of many varieties. Modern day Orangeries retain many of the Roman features and will add a classical elegance to any garden or house. 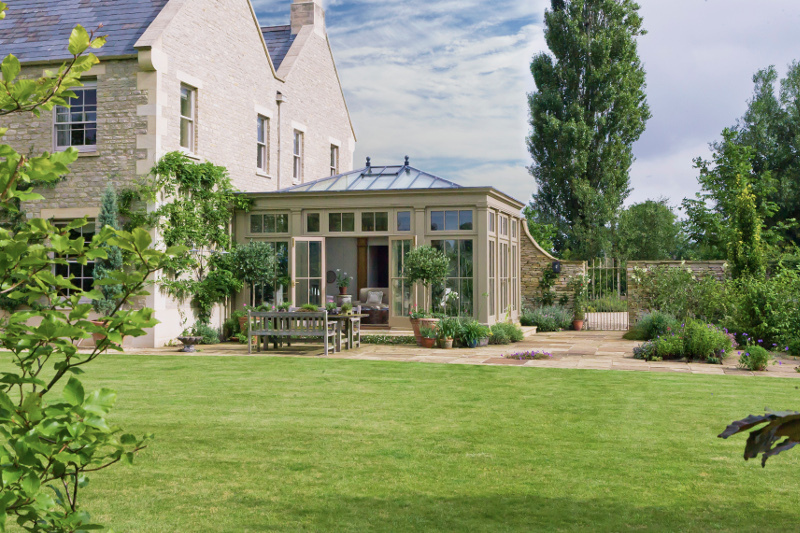 The Orangery shown to the right is a bespoke design by Vale Garden Houses. Adjoined to the property, it creates additional space for the home and a sitting area for the garden, which is accessible through French doors. Victorian Glasshouses make a lovely addition to any garden. 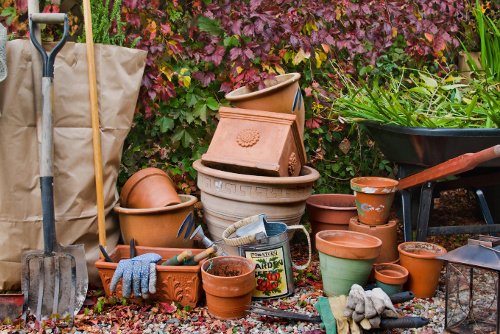 Of course, for gardening enthusiasts, as with Orangeries, their primary role will be for growing and protecting plants, flowers, vegetables and fruits. 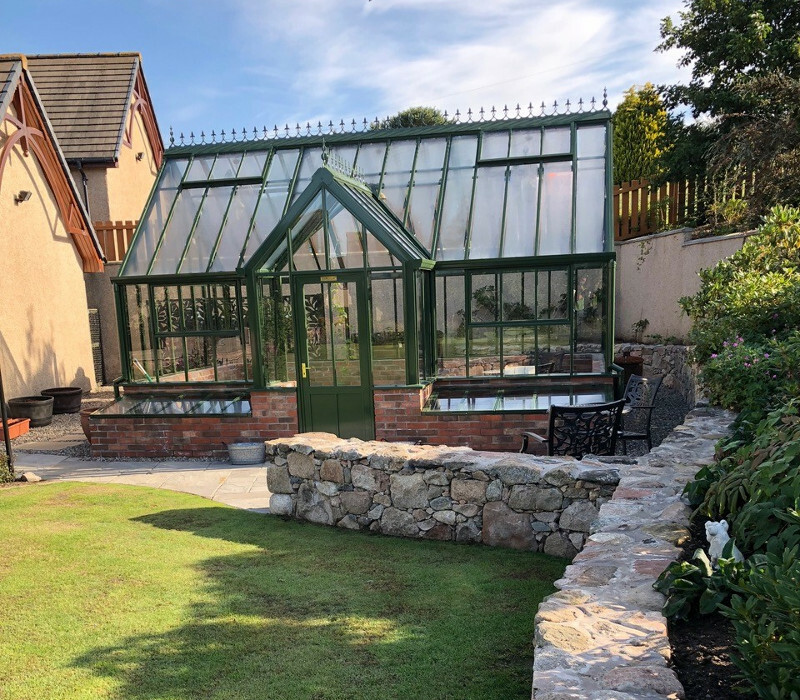 A British design icon, the classic features have changed little since the Victorian era, however, modern glasshouse are made using superior materials and methods, making them sturdy and weatherproof. Pictured (right) is a Victorian Glasshouse that Papillon built earlier this year in Hatton of Fintray, Aberdeenshire. The glasshouse was part of a complete garden design and construction project that included both hard and soft landscaping. 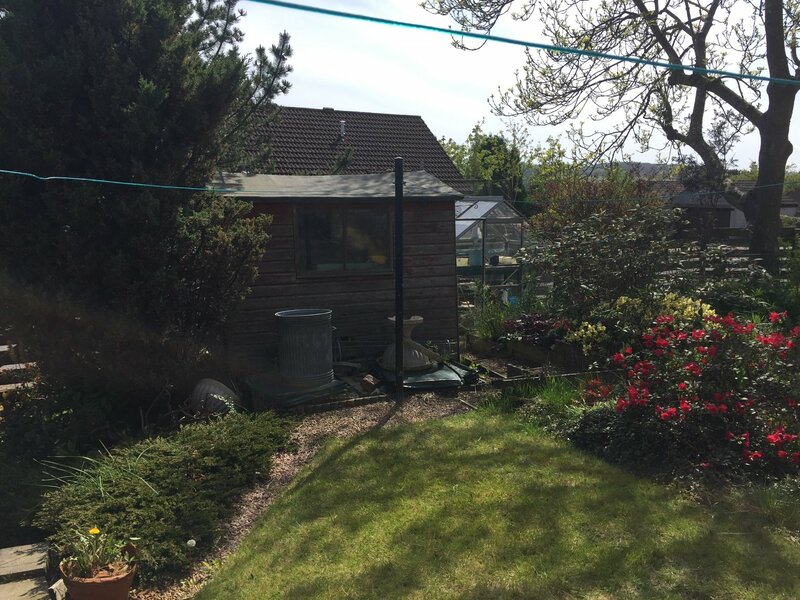 Adding further character to the garden, this beautiful Victorian glasshouse was built in blending colours. 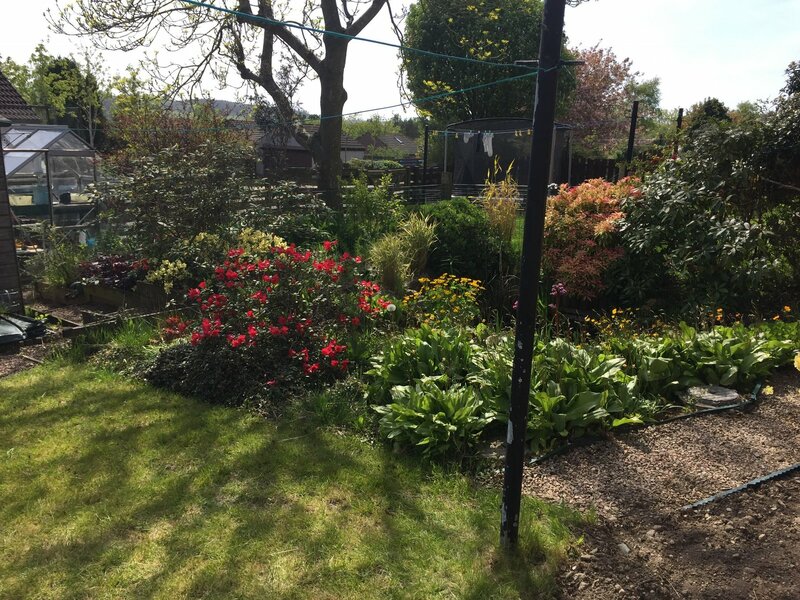 As well as adding visual appeal, it provides an area to grow further plants and vegetables and offers its owners a relaxing sitting area to enjoy the garden in all seasons. Working with suppliers, Hartley Botanic, Papillon built the brick base in advance of the glass panel installation. 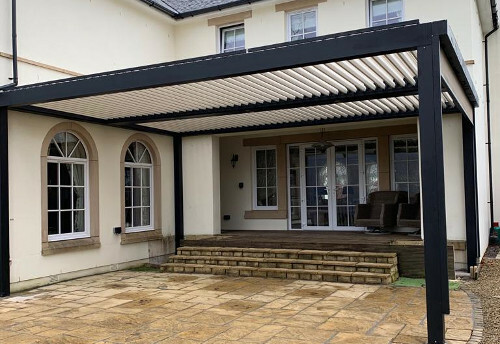 As with gazebos, summer houses come in many forms and styles, from rustic wooden huts to sophisticated living spaces, fitted with all the mod-cons. As such, they can be used in many ways. 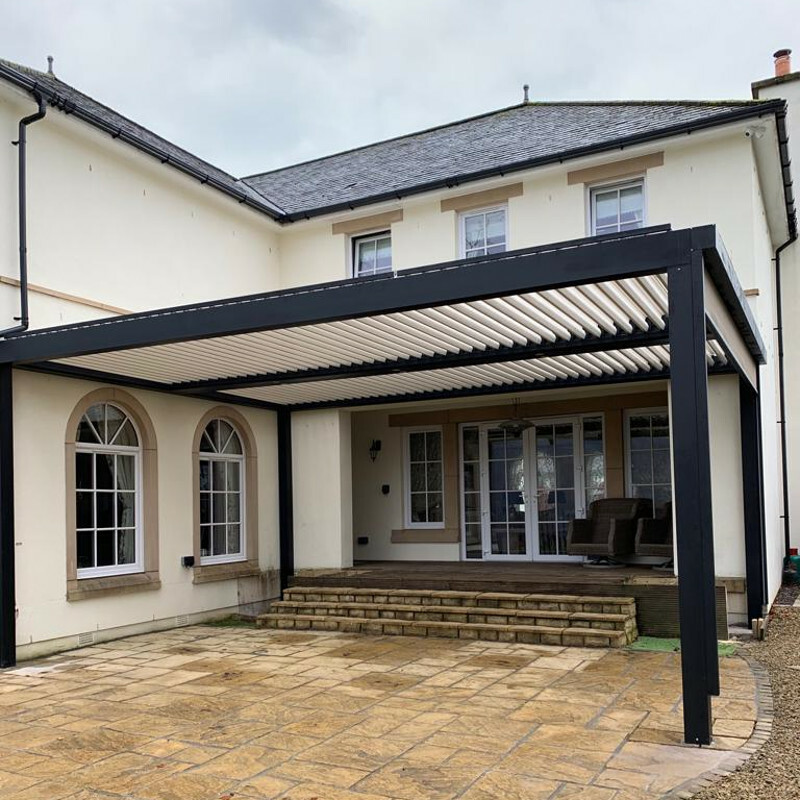 Whether you’re looking to add an outdoor room to your garden for work, rest or play, then a summer house could be the best solution. 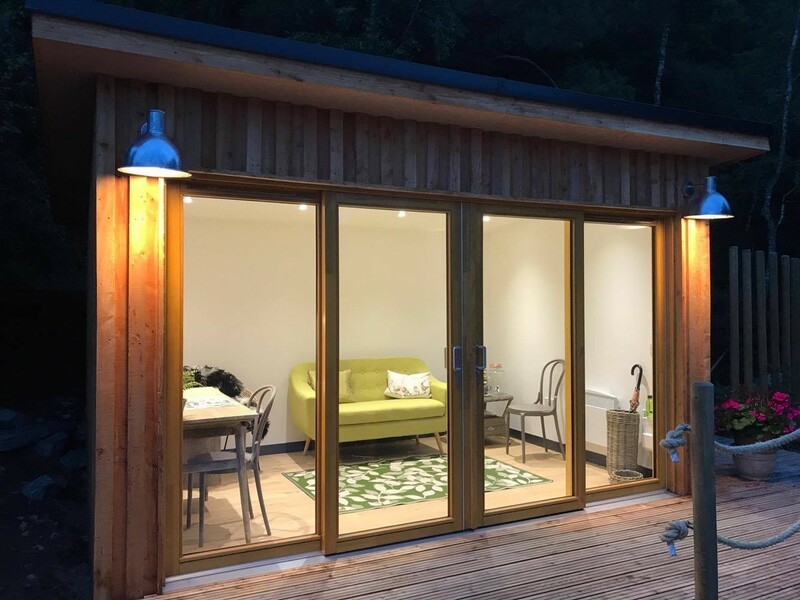 The summerhouse pictured, was built by Papillon in 2017 in Ballater, Aberdeenshire. 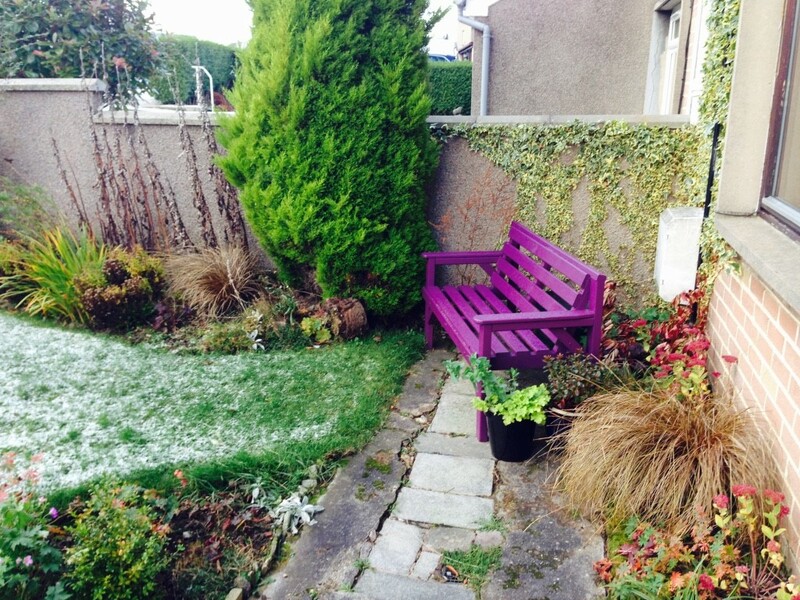 It provides a sanctuary for the owners to enjoy all year round. Used as additional living space and an art studio, it is tastefully decorated and fully fitted with lighting and heating for extra comfort. 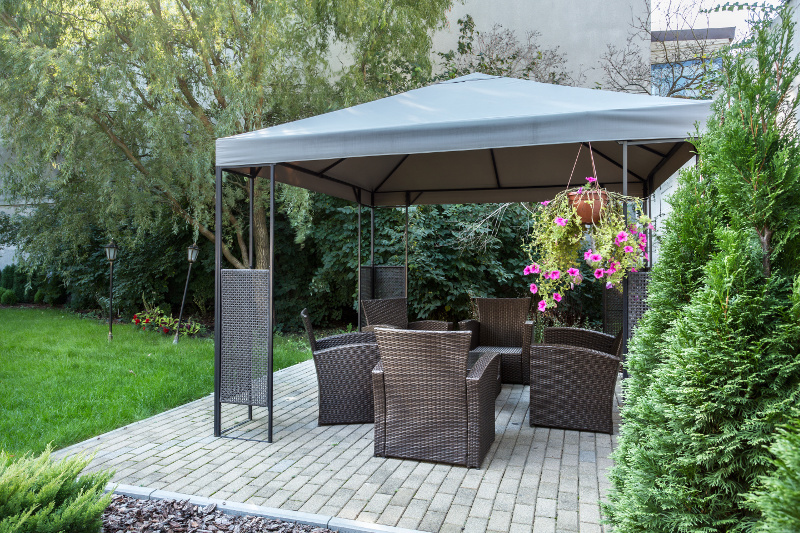 Gazebos come in various guises, but are generally stand-alone temporary structures, situated within a garden, that provide shelter from the elements. Traditionally, they were positioned within gardens in spots that offered a panoramic view, with the name gazebo derived from the Latin to gaze. Pictured here is an example of a temporary gazebo, used as a patio cover to provide shade on those lovely hot days. 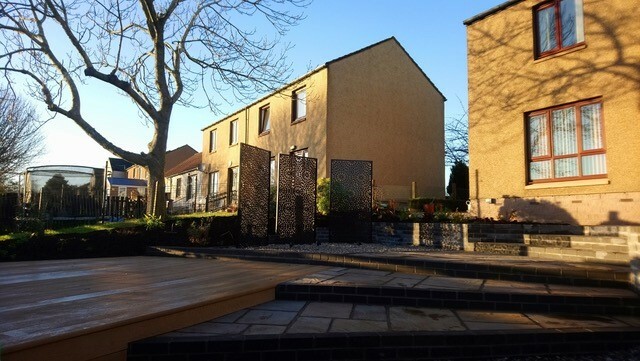 We hope that the options we’ve looked at here give you some food for thought if you’re considering adding an outdoor living space to you garden. As you can see, there are many different options available. 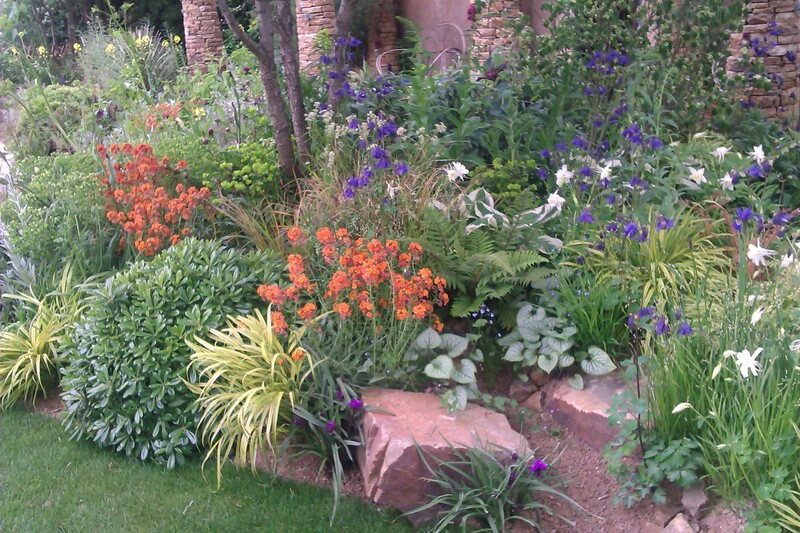 The important thing is to consider carefully which option is most suitable for your needs and your garden space. Get it right and you’ll have an outdoor living space that you and your friends and family will enjoy for years to come. For more information on garden rooms, please contact Papillon directly. 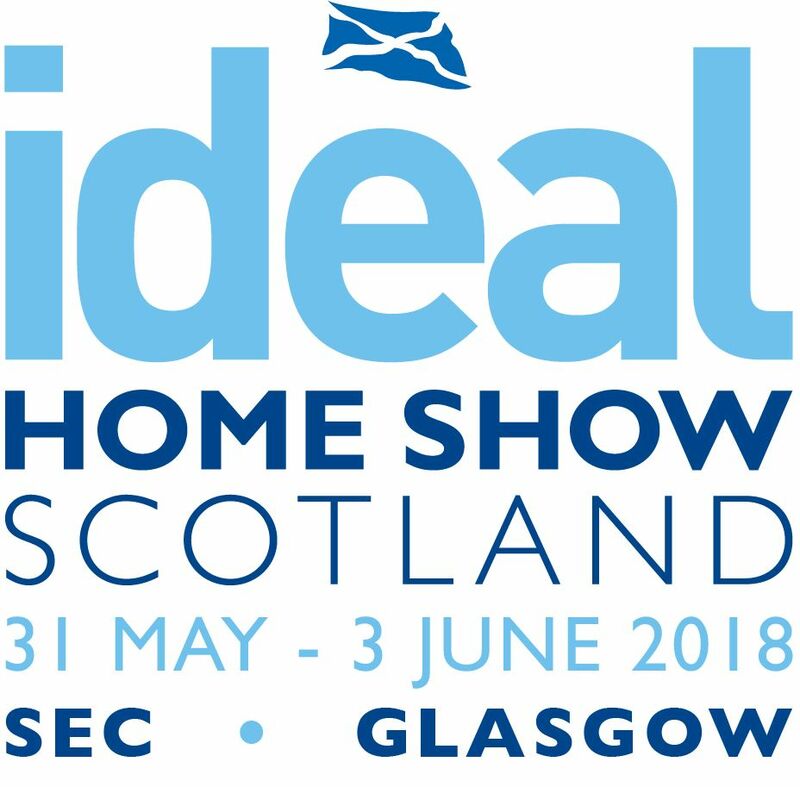 This week, Papillon will be showcasing the Biossun at Glasgow's Ideal Home Show, which is being held at the SEC from 31st May - 3rd June. Pop along to our stand at G220 and meet Papillon Director, Angelique Robb. Angelique will be hosting a Garden Design Drop-in each day of the event to talk design, share experience and offer tips & advice. Enjoy a glass of Pimm's (if you're over 18! 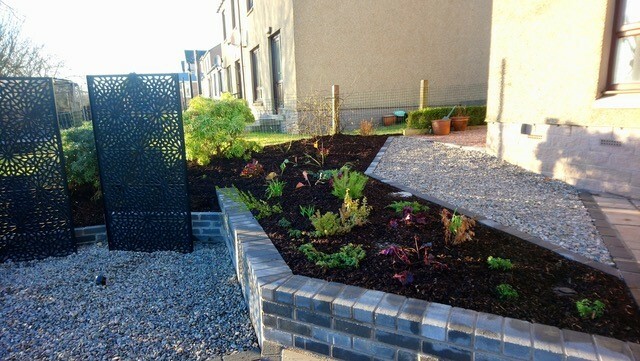 ), whilst checking out our Biossun and browsing our portfolio for garden design ideas. 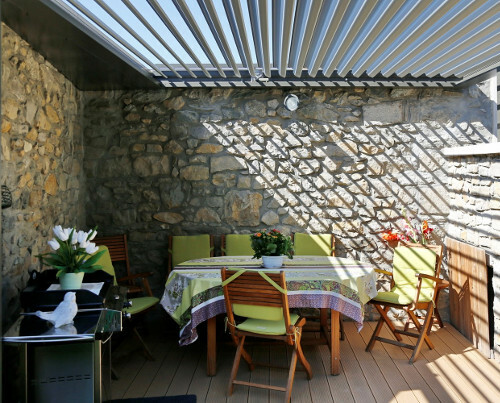 The Biossun is an innovative and stylish patio cover with adjustable louvres, a rain and wind detector, Electronic Zipsun blinds, led strip lighting and more. Everything needed to enjoy outdoor living for longer. 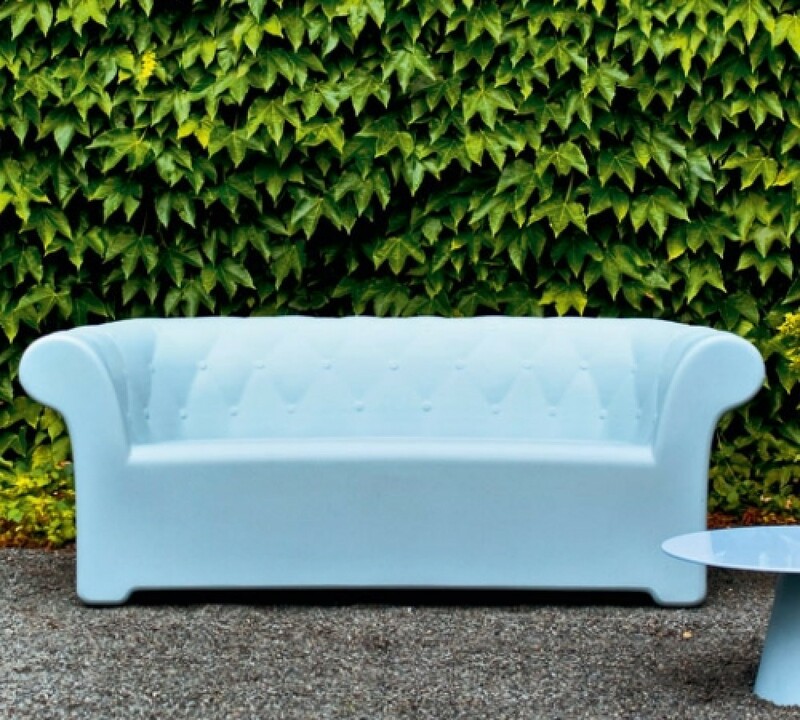 The 100% eco-design is manufactured in France and exclusive to Papillon in Scotland. It will be exhibited in its full glory at the Papillon stand - not to be missed! We'll look forward to seeing you there! 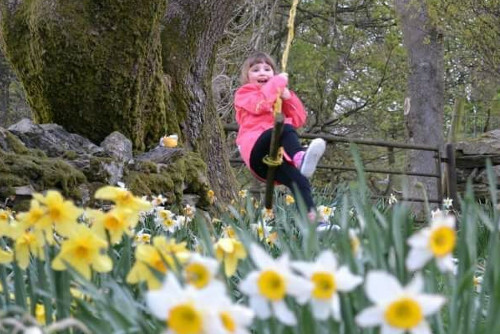 Papillon is to launch a range of Garden Parties for all at Aberdeen Gardens & Outdoors, which is taking place on 7th April 2018 at Crathes Castle, near Banchory. 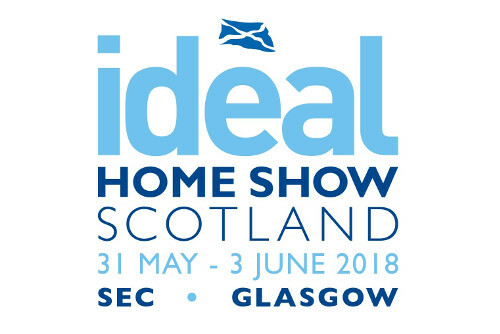 As well as launching our Garden Party tutorials, we will be carrying out two live demonstrations at the inaugural event on Hanging Baskets and Maintaining Your Garden - Chemical-free. We'll have a stall there too and will be selling kits for hanging baskets as well as succulent (plant) chocolate boxes! 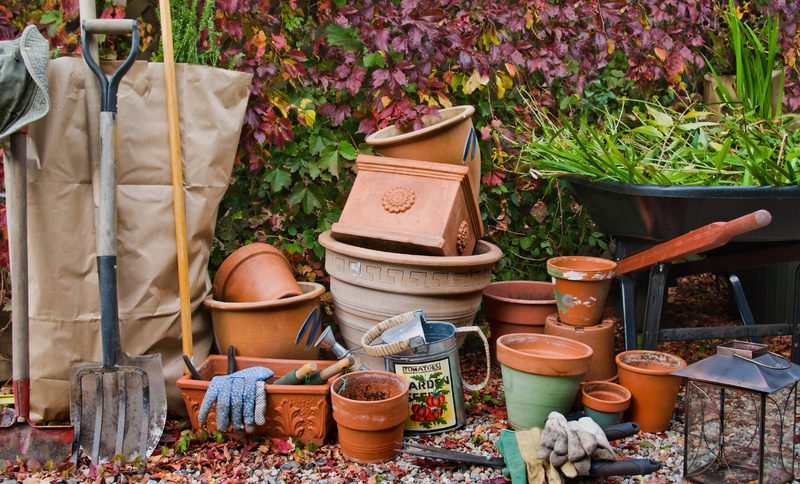 The parties are aimed at those with an interest in gardening, who are keen to learn more. 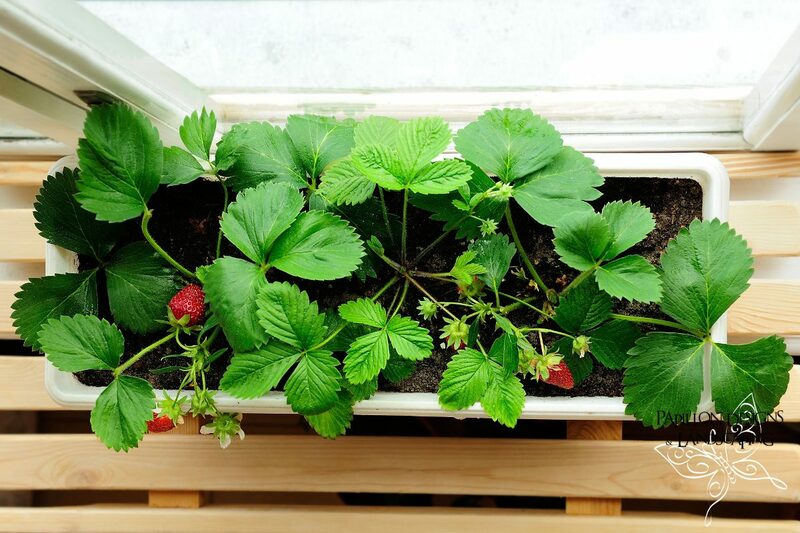 Strawberry window pots are an ideal way to get kids interested in gardening and now is a good time to sow the seeds. Not only will children be introduced to gardening, but the exercise will help them understand the origin of their food. Following on from Papillon’s recent blog on How to create a wonderful garden for kids, growing vegetables is another way to get them involved and one that they can enjoy throughout the winter months. 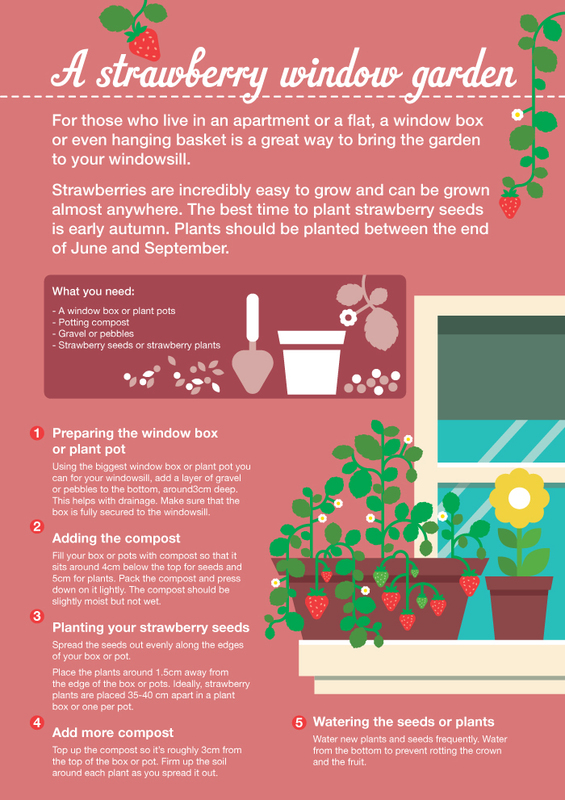 The infographic below comes from Sainsbury’s Bank Blog and offers some good advice for creating Strawberry Window Gardens for kids (and adults!) to enjoy.